Developing great leaders is something we take pride in and is a major component of our curriculum. In order to achieve our goals we must have people to guide and lead the way for us. That is what the William Penn University Board of Trustees does. They are responsible for the election of the President and to establish policies for the governance of the University. 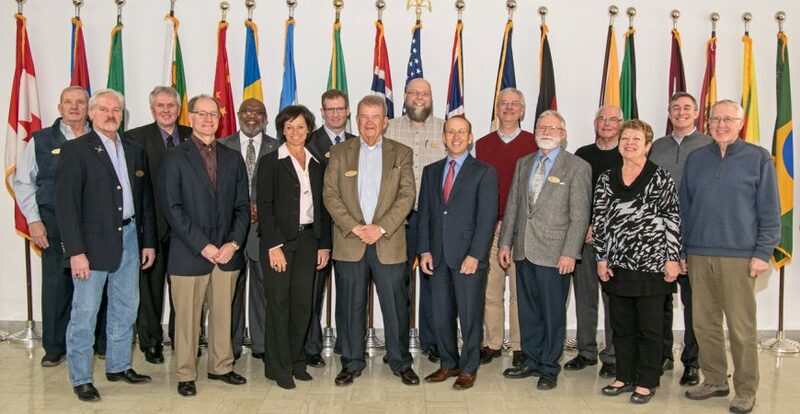 Members of the Board dedicate their expertise and resources to the advancement of WPU and play an integral role in the implementation of the mission and strategic plan of the University. Questions concerning the WPU Board of Trustees may be directed to the Office of the President.